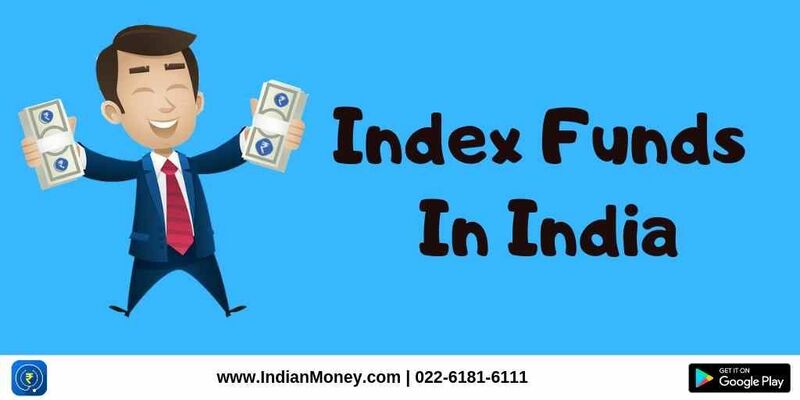 Index Fund is a mutual fund that tracks and tries to replicate an index like BSE Sensex and Nifty 50. These funds purchase all the stocks in the same weightage as the particular index. Investing in Index Funds is a passive investment. Visit indianmoney.com to know more.